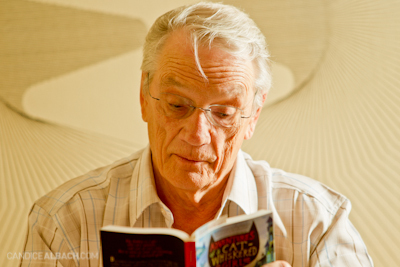 GEORGE BOWERING, former Canadian Poet Laureate and a native of Oliver, will be at the Oliver Library on Tuesday, October 6th from 3:00 to 4:00 pm. Come and meet Mr. Bowering and enjoy his presentation about his new book: “Writing the Okanagan”. refreshments so, if you can, please take your contribution to the Library. This is a free event sponsored by the Okanagan Regional Library.